Edinburgh University Library uses Open Journal Systems (OJS) to support the publication of academic and student-led Open Access journals. The journals we support can be accessed from this site. 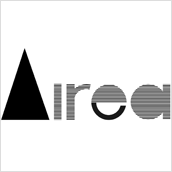 Airea is a peer-reviewed, open-access journal operating at the intersections between inter, trans, and multi disciplinary artistic practices and research. It intends to map interdisciplinary territories of forms of contemporary art and technology, with particular focus on the way artistic methodologies, aesthetics and vocabularies are shifting in response to the developing digital practices. 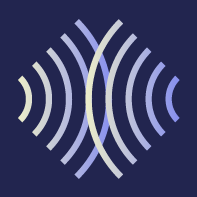 Initially conceived to publish the proceedings of sIREN's (Interdisciplinary Research Network) Arts and Digital Practices conference in 2017, this journal acts as a channel of communication between artists and practices; concepts and tools. In doing so, we hope to more firmly embed a critical framework of interdisciplinary research into contemporary arts discourse. Airea welcomes contributions responding to our bianual calls for submissions and publishes special issues to accommodate materials from the activities of sIREN and RAFT research networks of Edinburgh College of Art. The Journal of Contemporary Community Education Practice Theory. Concept offers a lively independent forum for critical debate and exchange of ideas in contemporary Community Education. Community Education is seen in the broadest sense to include community work, adult education and youth work and takes place in a range of settings and agencies. We see the concept of community education as dynamic and diverse and do not seek to reflect a fixed view. Finance and Society is a fully open-access academic journal devoted to interrogating the social substance of finance. FORUM is a peer-reviewed journal for postgraduate students working in culture and the arts. Our objective is to create and foster a network for the exchange and circulation of ideas; we hope that you will find plenty of interest and inspiration among the articles we have published to date. The Highlander is an academic, open-access, and peer reviewed online journal, founded in 2015 at the University of Edinburgh, broadly concerned with the study of Asia’s highland communities historically situated at the margins of the state. Articles published in the Highlander elucidate the analogous histories, languages, cultures, politics, and religions of primarily ethnic minorities living in the upland terrains linking Nepal and the Tibetan plateau with Northeast India, Western China, and the highland communities of Southeast Asia – a vast, congruous region sometimes referred to as ‘Zomia’. 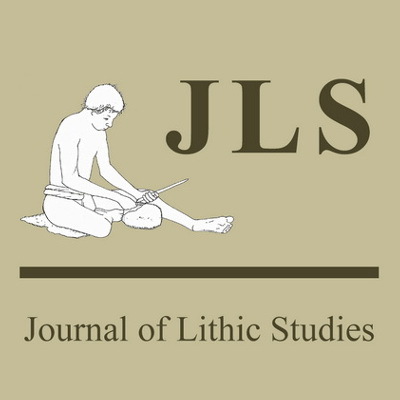 The Journal of Lithic Studies is a peer-reviewed open access journal which focuses on archaeological research into the manufacture and use of stone tools, as well as the origin and properties of the raw materials used in their production. The journal does not focus on any specific geographic region or time period. Language and Psychoanalysis is a fully peer reviewed online journal that publishes twice a year. It is the only interdisciplinary journal with a strong focus on the qualitative and quantitative analysis of language and psychoanalysis. The journal is also inclusive and not narrowly confined to the Freudian psychoanalytic theory but open to all language-based psychotherapeutic modalities. Lifespans & Styles highlights outstanding undergraduate work in sociolinguistics. 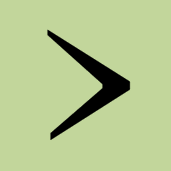 Papers in Historical Phonology (‘PiHPh’) aims to provide a high-profile, speedy, permanent and fully open-access place for the publication of interesting ideas from any area of Historical Phonology. 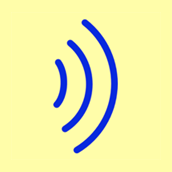 PiHPh is online only and there is no charge of any kind to publish in it. There is one volume of PiHPh per year, and papers are added to it as soon as they are cleared for publication. 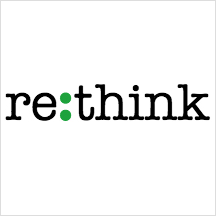 Re:think is a peer-reviewed, open-access, interdisciplinary journal exploring the potential of ethnography as a form of creative research practice and expression. The Res Medica is the peer-reviewed Journal of the Royal Medical Society.We accept articles written by medical students and clinicians covering clinically relevant topics. These include original, systematic review, literature review, perspective, historical, and case report articles. 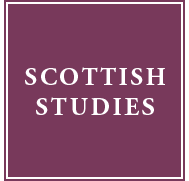 Scottish Studies is the journal of the School of Scottish Studies, University of Edinburgh. The journal reflects the eight main research areas of the school: tales, custom and belief, material culture, song, instrumental music, place-names, dialectology and social organisation. 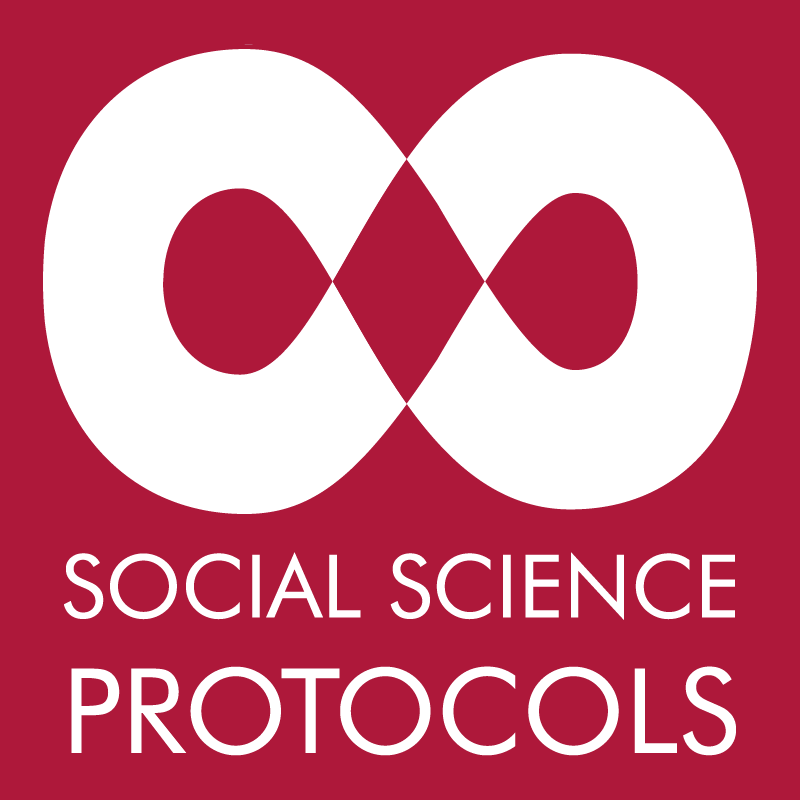 Social Science Protocols is a fully peer-reviewed open-access online journal platform. It is the only platform with a focus on publishing study protocols in the social sciences disciplines. 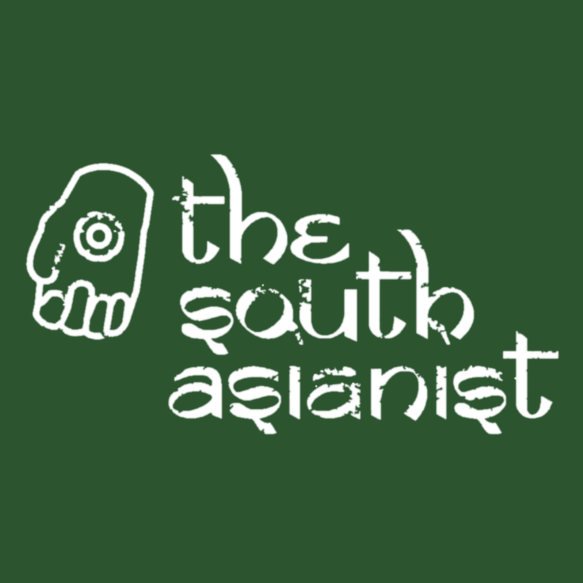 The South Asianist is an open-access, peer-reviewed, interdisciplinary journal examining socio-economic, political, cultural and religious phenomena in South Asia. At its core is the vision to open research on and in South Asia to as wide an audience as possible. With this in mind, articles and reviews are complemented by flexible formats such as exploratory essays, photo essays, and videos. Among the many advantages of our open access policy is that, while authors retain copyright, our publications are free to view or download anytime, anywhere, by anyone with a basic internet connection. The Unfamiliar is a postgraduate student-led journal based at the University of Edinburgh, aimed at making anthropology easily and widely accessible to audiences beyond academia. We seek to provide a forum for postgraduate students and early-career researchers for the publication of, and creative engagement with, their research. e-JECAR publishes innovative research on the religious traditions of East and Central Asia in their historical, political, social and philosophic contexts. Hydra: Interdisciplinary Journal of Social Sciences is a student-focused, peer-reviewed academic journal, which strives to highlight the best of current postgraduate student scholarship at the University of Edinburgh. The journal’s title represents its strong commitment to interdisciplinary research, in the belief that by opening a channel of dialogue between diverse disciplines within the realm of the social sciences, classic debates may be infused with innovative and even unexpected observations. The Journal of the National Institutes of Bioscience is a platform where outputs from the strategic partnership can be published and shared. The Library also provides a hosting service to external organisations and institutions. The Digital Curation Centre (DCC) is an internationally-recognised centre of expertise in digital curation with a focus on building capability and skills for research data management. DCC publishes the International Journal of Digital Curation (IJDC), an electronic journal entirely devoted to papers, articles and news items on the curation of digital objects and related issues. The European Association for Health Information and Libraries (EAHIL) is an active association uniting librarians and information professionals working in medical and health science libraries in Europe. EAHIL publishes the Journal of the European Association for Health Information and Libraries (JEAHIL), which features original articles, reviews, theme issues and brief communications in the field of health information and libraries. The Society of Antiquaries of Scotland supports the study and enjoyment of Scotland’s past, and promotes the understanding and conservation of Scotland’s historical and archaeological environment. 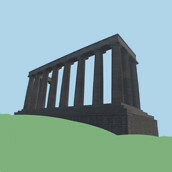 The Society has been an active publisher since 1792 and now publishes the Proceedings of the Society of Antiquaries of Scotland annually and Scottish Archaeological Internet Reports on a rolling basis, in addition to peer-reviewed books. The following journals have ceased publication. Backfiles remain available on the platform. Hydra: Interdisciplinary Journal of Social Sciences was a student-focused, peer-reviewed academic journal.